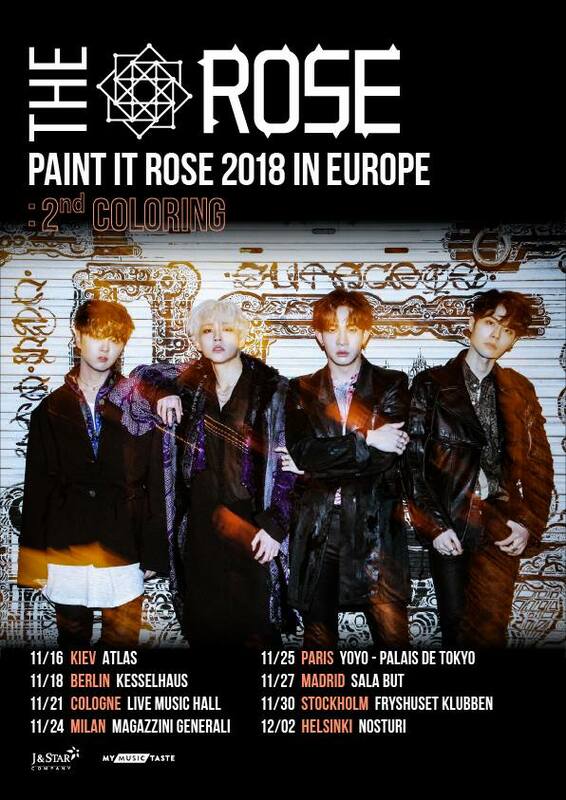 As both Day6 and The Rose announced their upcoming Europe tour, it seems korean bands are more ready than ever to conquer Europe. K-Pop concerts started happening in Europe about 7 years ago. Ever since, the number of concerts on the “Old Continent” has kept increasing. But until recently, it was a pretty rare sight to see Korean bands performing in Europe. Besides more intimistic events, only FT Island had performed in a rather large venue. 2018 turned the table though. Especially through The Rose, who held a Europe tour as early as February 2018. They will most likely close 2018 as well with their late-november tour, holding 2 Europe tours in less than a year. This time they will visit no less than 8 cities, including Kiev, Berlin, Cologne, Milan, Paris, Madrid, Stockholm and Helsinki. 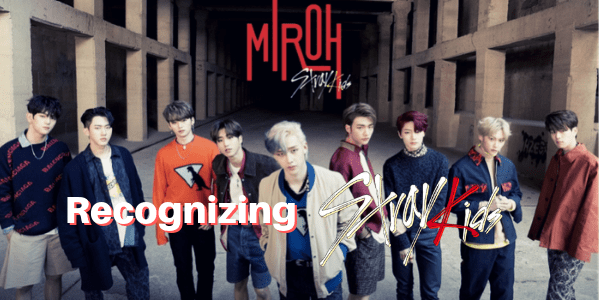 And just like the 2018 K-pop spree in Europe will end with a very talented band… So will the 2019 year ! 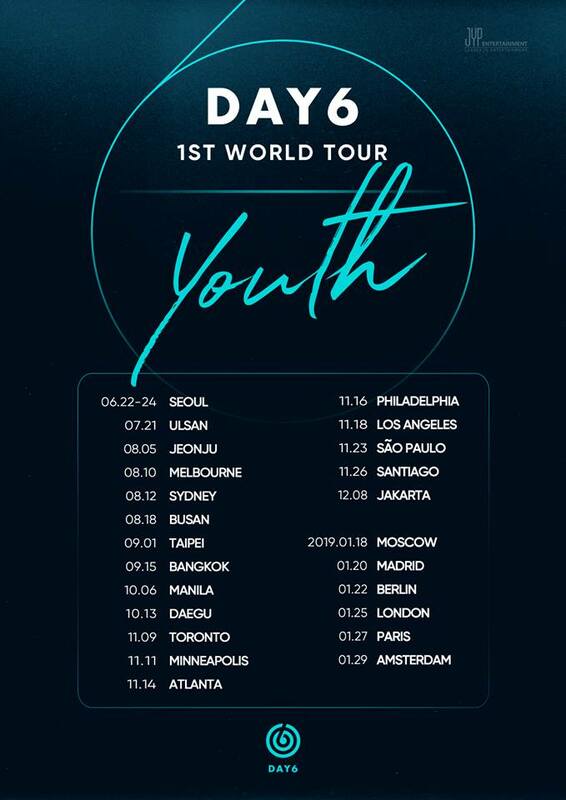 Day6 also updated their world tour schedule with Europe dates. They will visit 6 cities including Moscow, Madrid, Berlin, London, Paris and Amsterdam. Europe is well-known for having a band culture. From The Beatles to Coldplay, many pop bands originated from Europe. So it only seems logical that Korean bands also meet an eager audience there. The Rose’s first Europe tour has been successful (read our coverage here). We expect their 2nd coloring to be just as successful. As for Day6, they just celebrated their 3-years anniversary and will finally meet fans who have been waiting for them for just as long. Both concerts are projects from MyMusicTaste. 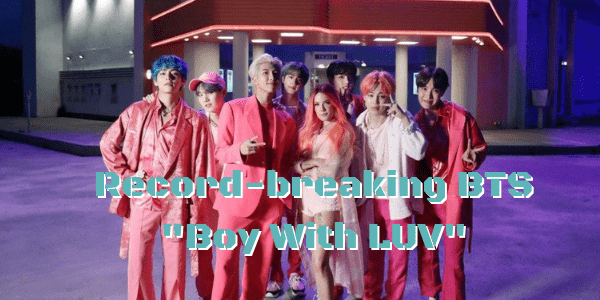 The company offers a platform for fans to actively get involved in their artists’ activities, from requesting concerts to crowd-funding photobooks. Founded in 2013, they already have organised above 140 events. When fans request a concert, they generate Make Points. A campaign needs at least 50 000 Make Points for a chance to turn into an actual concerts. Day6 and The Rose campaigns reached up to 4 times this goal. This means tickets will go fast. 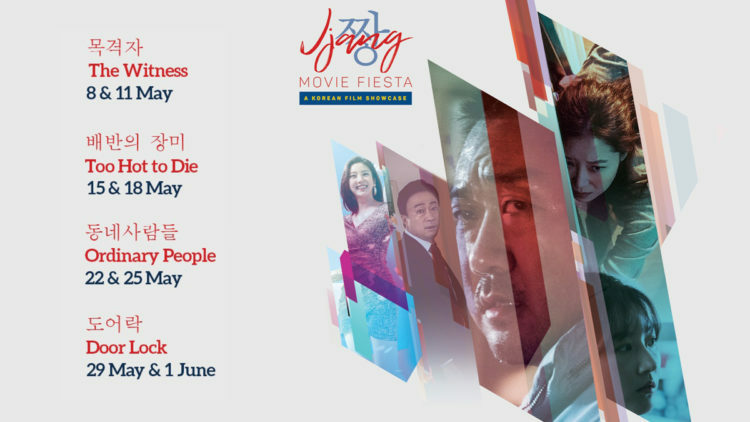 Visit MyMusicTaste to check ticketting information on the dates you want to attend.